Many of us are posting on our social media business pages, but are we “doing it right”? 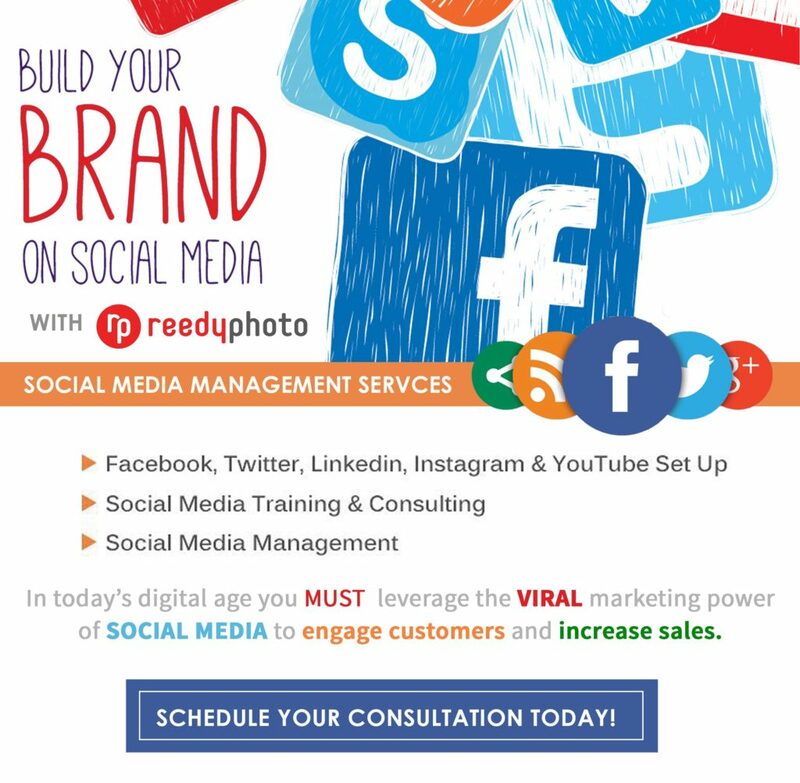 Much like any other marketing plan, your social media presence needs a plan. It needs structure, goals and a strategy designed to achieve your desired results. A friend of mine recently attended a workshop. He shared with me valuable information: think of your social media advertising how you’d think of TV advertising, especially the investment ($$$) you make. Our desired audience no longer watches TV commercials in our new “on demand” society. How else are we going to target them? Social Media, of course! While they are scrolling to get their latest friends and family updates, or surfing for news Facebook pages you can easily slip in and connect and engage your audience. It’s MORE valuable than a TV ad. So what are some common goals of business pages? We can help reach your goals.